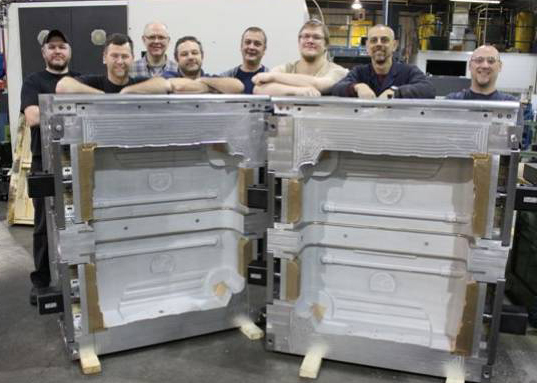 Our skilled, experienced and knowledgeable employees work together to manufacture parts of the highest quality. Customer satisfaction is our ultimate goal. Our TEAM takes pride in their workmanship in everything we manufacture.